AAS Auto Service Co Ltd, the sole importer and distributor of Porsche cars in Thailand, has showcased the 2019 Porsche Macan at the ongoing 2018 Thai Motor Expo. The mid-cycle refresh has gone on sale in Thailand at a starting price of 4.8 million baht (INR 1,01,74,294). 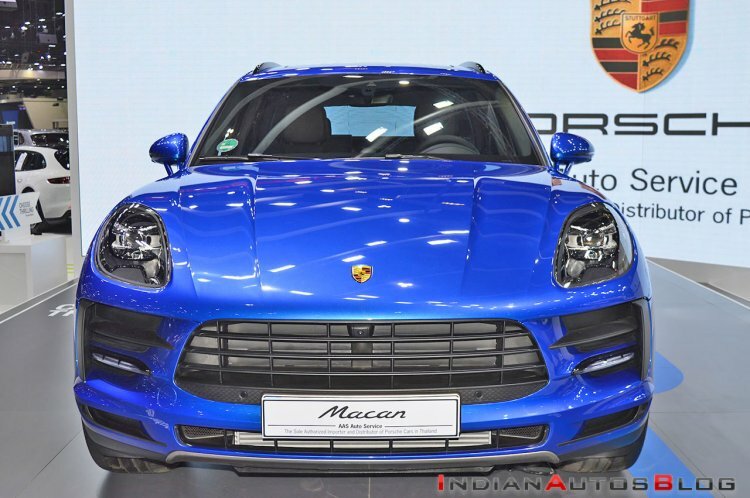 With the launch of the facelift, prices of the Porsche Macan in Thailand have dropped to 4.8 million baht, down from 5.5 million baht for the pre-facelift model. The 2019 Porsche Macan's features new LED headlights with signature four-LED fixtures each, bigger air intakes near the radiator grille, and sleek LED strips that double up as turn indicators. In the side profile and at the tail-end, the refreshed SUV sports a new set of alloy wheels and a three-dimensional LED light panel, respectively. The new tail lights seem to be inspired from the Porsche 718 and have 3D elements with Porsche branding across its mid-section. The Macan is now available in four new exterior paint options - Mamba Green Metallic, Dolomite Silver Metallic, Miami Blue and Crayon. On the inside, the MY2019 looks a lot like its earlier iteration. Changes are restricted to a new 10.9-inch touchscreen infotainment system, electric seats with memory for 14 settings, heated front windshield, and an air ioniser for the climate control. The Thailand-spec 2019 Porsche Macan is powered by a 2.0-litre turbocharged petrol engine that outputs a maximum power 252 hp. The motor comes paired with a 7-speed PDK gearbox that sends power to all wheels. The powertrain's average fuel consumption is rated at 12.3 km/l. The refreshed SUV is underpinned by an updated chassis that boosts the comfort levels and the dynamics of the baby Cayenne, claims Porsche. 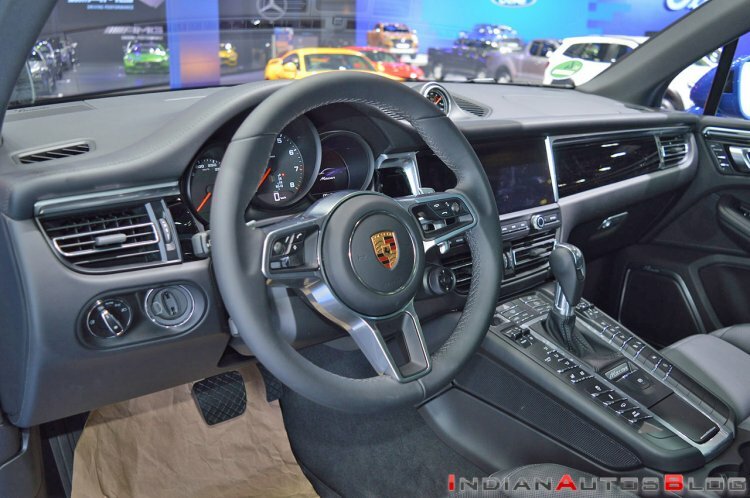 Porsche Communication Management (PCM) with online navigation and Connect Plus and an anti-theft alarm system with interior surveillance are now a part of the standard equipment list. The 2019 Porsche Macan showcased at the Motor Expo features a Premium Package to commemorate the 25th anniversary of Porsche Thailand by AAS Auto Service. The special trim features a Bose Surround Sound System, Apple CarPlay, ambient lighting, electric sunblinds, and auto-dimming outside rearview mirrors.